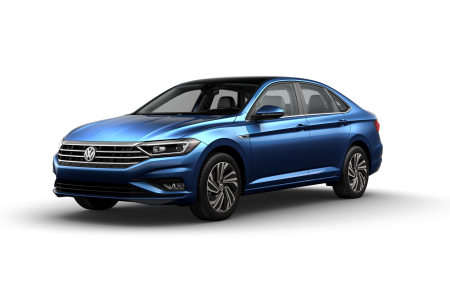 OverviewWhether you're looking for a sleek and sporty Volkswagen Beetle, Volkswagen Golf, Volkswagen Jetta, or even a sturdy and robust Volkswagen Tiguan, find your best deal on a new or used Volkswagen at Volkswagen of Orland Park near Naperville, Illinois. 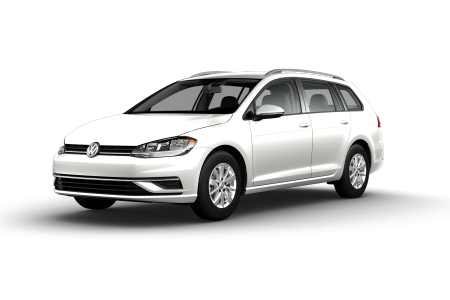 If you're looking to turn heads with stylish German engineering or need a car for commuting to Chicago and back, Volkswagen has the vehicle just for you. 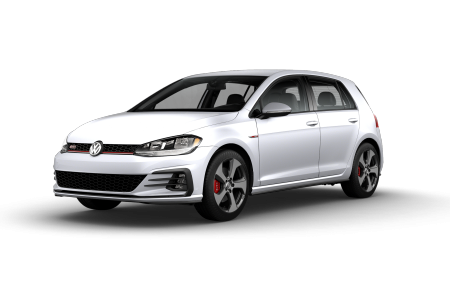 Give us a call today and schedule a test drive for any of our Volkswagen models at Volkswagen of Orland Park. 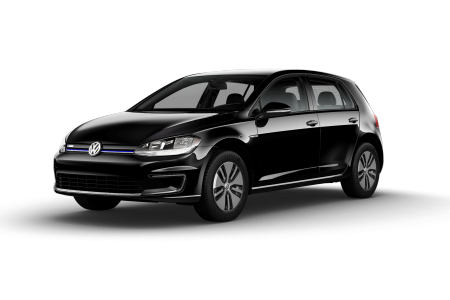 Lease a new Volkswagen model at your local Naperville, IL dealership. 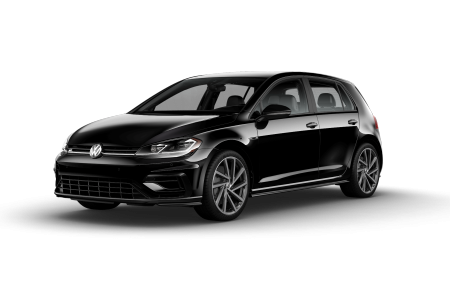 At Volkswagen of Orland Park near Naperville, IL, we're the Chicago-area's only four-time winning dealership for the Customer First Club award from Volkswagen. 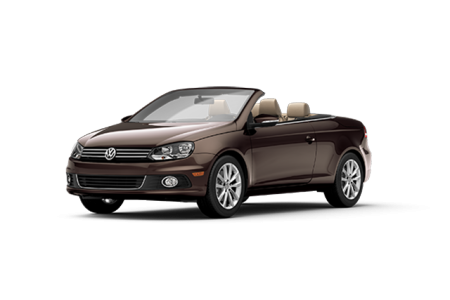 We strive to create a relaxed and stress-free atmosphere for our customers. 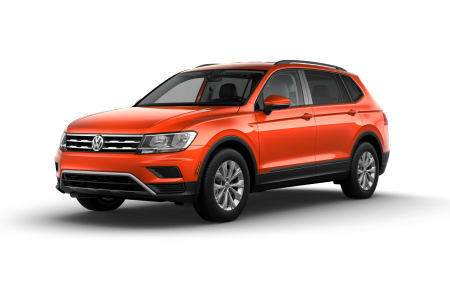 Our knowledgeable sales team will answer any questions you have about specific vehicles and help pair you with the car, SUV, or wagon that suits your lifestyle and requirements. 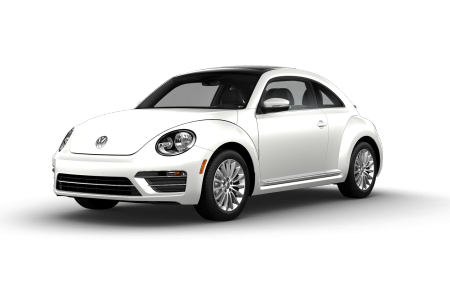 Once you've settled on a car, our automotive finance team will help you find the right payment for your budget, whether you're looking for a loan or lease. 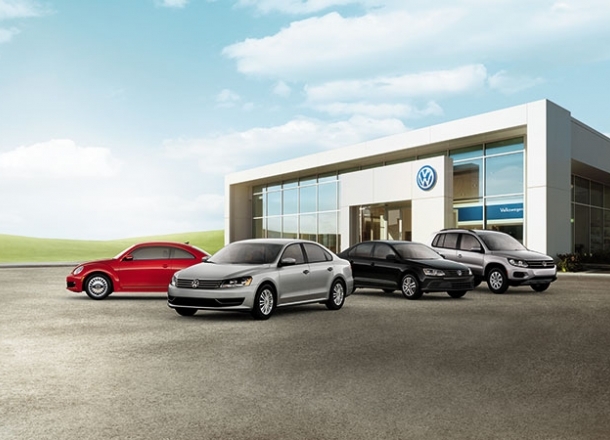 Visit us today for a fun and hassle-free car-buying experience at Volkswagen of Orland Park. 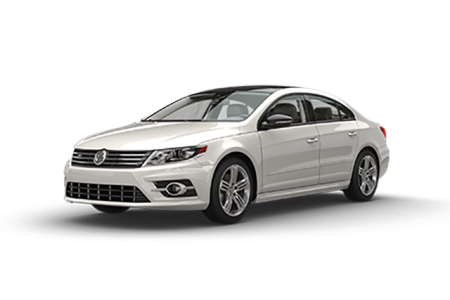 Our expert mechanics offer superior maintenance for your Volkswagen, no matter the issue. 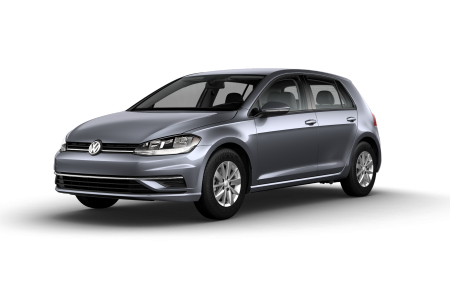 We want to make sure you get the most out of your new or used Volkswagen. 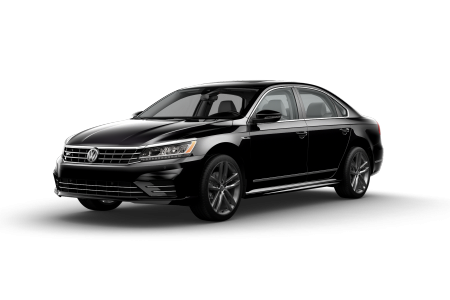 Located near Naperville, IL, our auto service center offers anything from oil changes and brake adjustment to transmission repair and tire rotations. 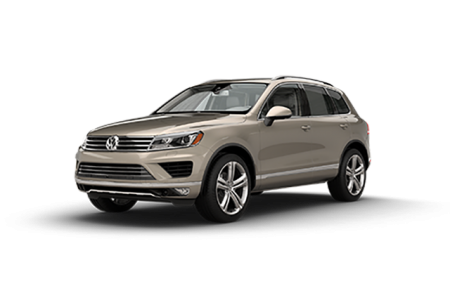 Schedule your Volkswagen service or maintenance today with us online using our service scheduler. 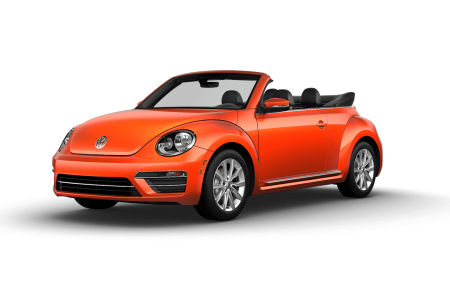 We look forward to getting your Volkswagen in top shape!